Demon. 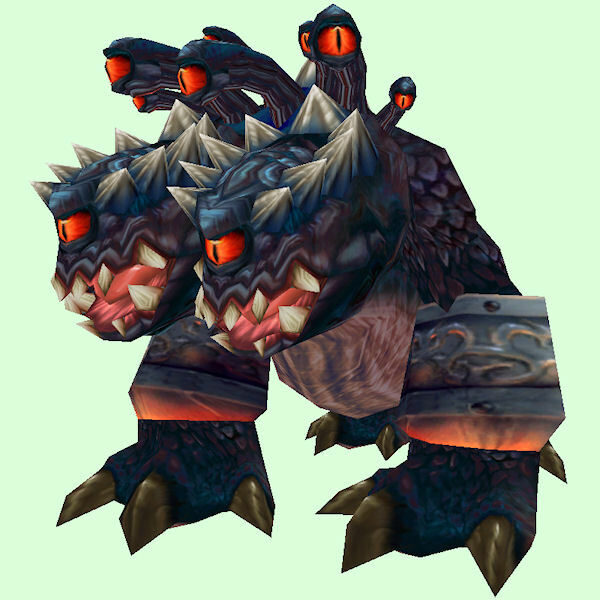 Deactivate the five pylons scattered around Dire Maul West to release this creature. Demon. Summoned by using The Eye of Haramad or Shaffar's Stasis Chamber Key. Heroic only. Aberration. In the northern cave. Becomes attackable once Shadowmoon Voidwhisperers are defeated. Aberration. Take the portal to the Twisting Nether phase of the area.